We carry one of the most complete holster inventories and we are clearly your best choice for all 1911 holsters. HolsterLand presents only the finest and the best 1911 holsters on the market anywhere, such as Fobus 1911, Bianchi 1911 holsters, Galco 1911 holsters, Blackhawk 1911 holsters and more. You can also browse our individual 1911 manufacturer holster pages to see different options. 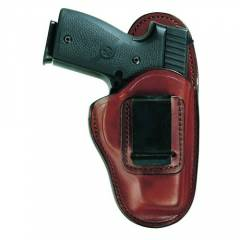 We carry a wide variety of leather 1911 holsters as well as polymer 1911 holsters. 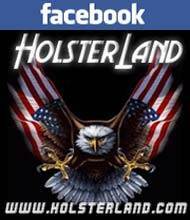 If you need help finding the best holster for your 1911 firearm, contact HolsterLand right now!